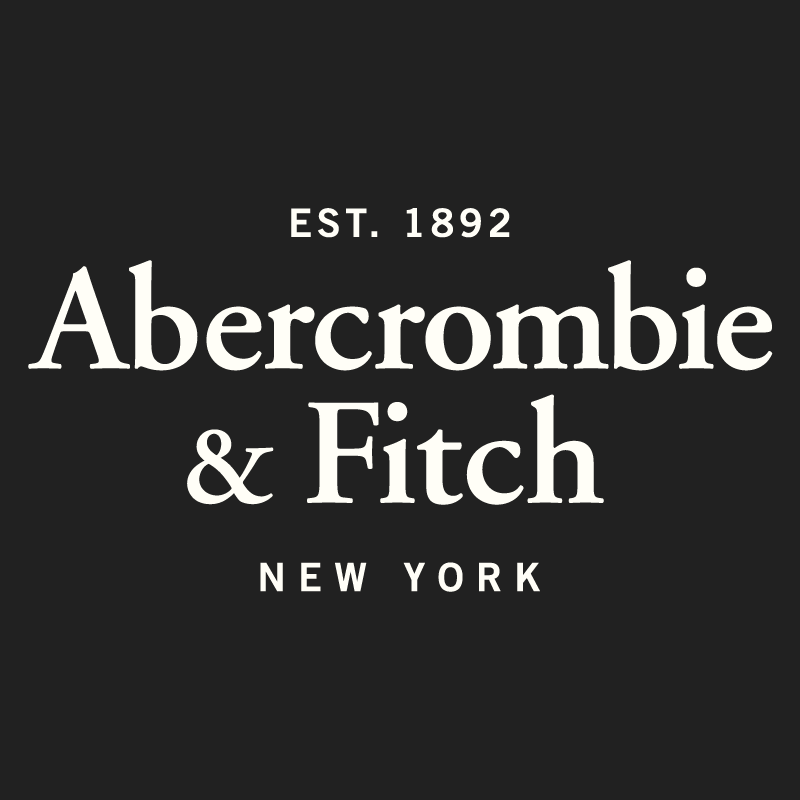 Abercrombie & Fitch serves Glendale, CA and is located in the 91210 ZIP code. I hate how this place makes you feel if you go inside. All the workers seem to think they are professional models and act as if they are better than you with their little retail jobs. This company has a reputation for racial discrimination (http://www.afjustice.com/) in its hiring and marketing.